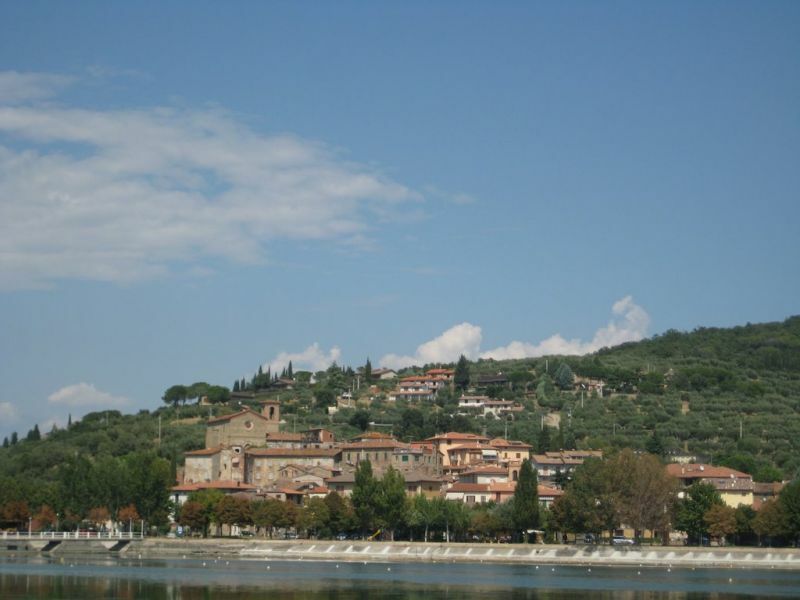 Isola Polvese is the largest island on Lake Trasimeno and considered part of Castiglione del Lago. The whole island is a quiet paradise and a base for scientific studies and education. Beyond healing stressed souls the island does not have a huge amount to offer. School field trips are often organized here on which students come to the environmental laboratories in order to learn about biodiversity and sustainability. 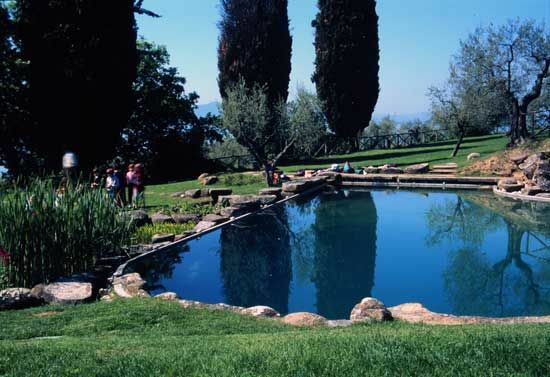 The Garden of Aquatic Plants is a perfect example of biodiversity. 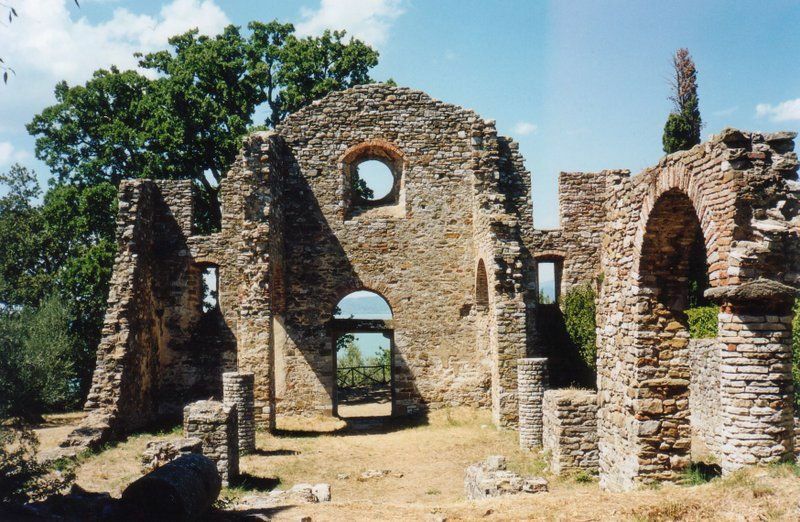 There are a few interesting sights- the Monastery of San Secondo, the Church of San Julian and the vestiges of a 14th century castle.